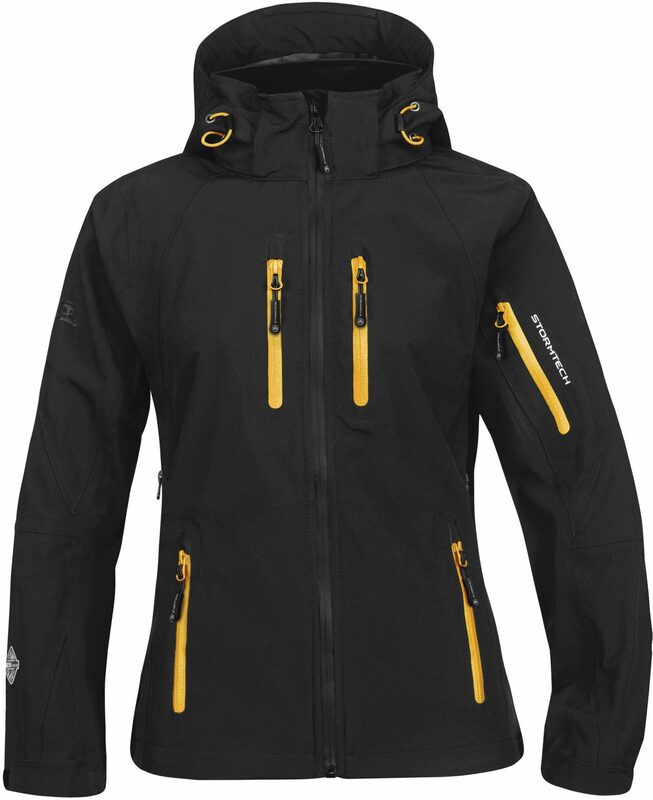 We are so excited about the Women’s Expedition Soft shell Rain Jacket that we have in our range. 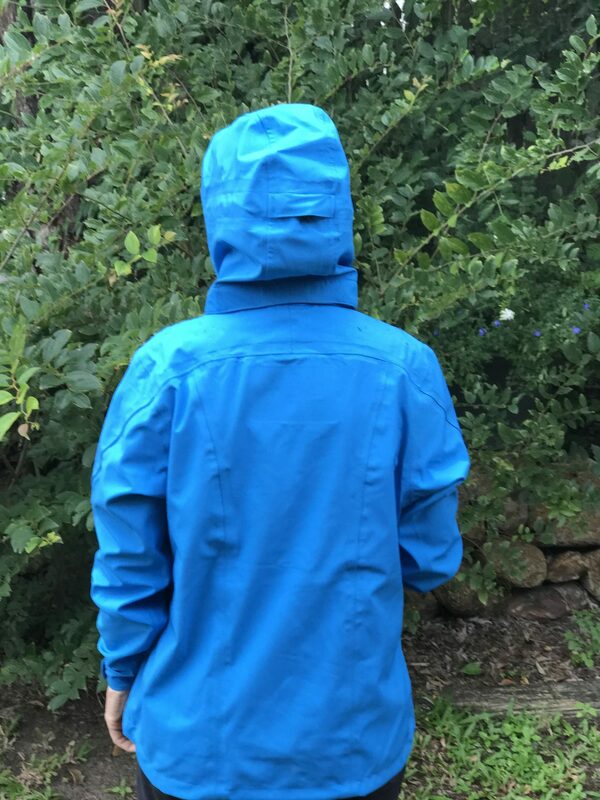 We have searched far and wide and tested too many raincoats to remember in our quest to find the one that best suits all of the adventures we do. 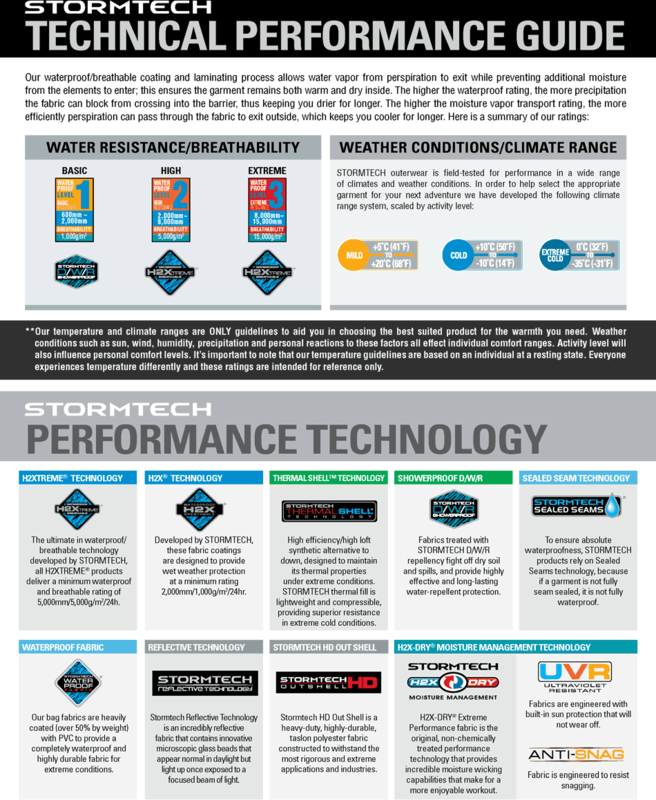 All of the technical detail is below. 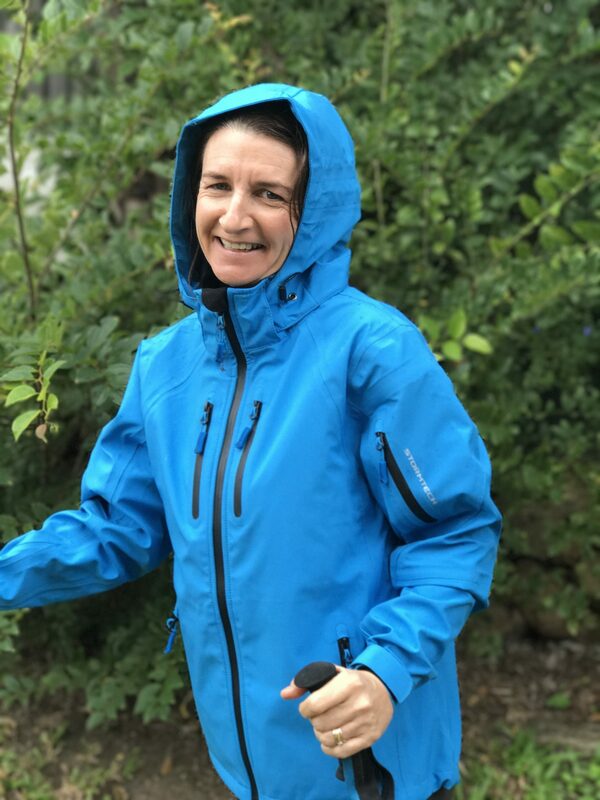 We do have rain jackets to try on at most of our adventures.